If you are looking to replace a door on your property then choose a door from Valmar Windows Limited. Our residential doors are not only durable and secure but highly desirable with a choice of designs to satisfy the most discerning buyers at a price you can afford. 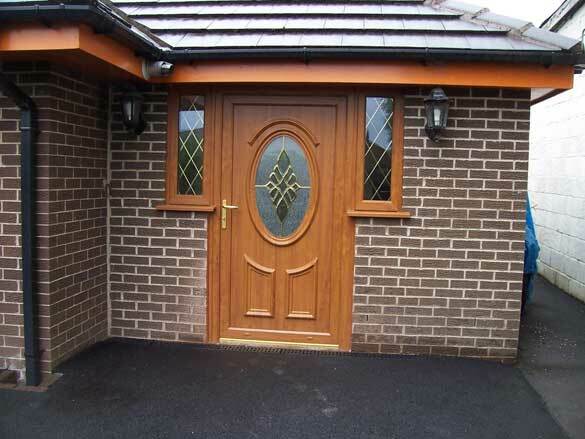 Valmar doors are designed to keep unpleasant weather and unwelcome visitors at bay whilst significantly improving the ‘kerb appeal’ of your home. 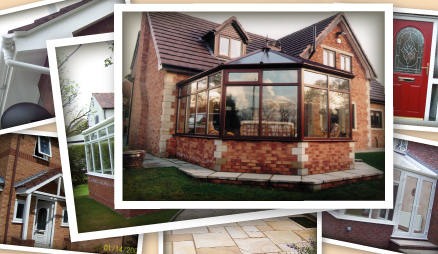 Whether your home is traditional or modern Valmar Windows Limited can cater for your needs. A new front entrance door is a simple and cost-effective way to improve the appearance of your property, and its marketability. We have an extensive choice of door panel designs combined with an unlimited selection of wonderful coloured glass, glass bevels, leading and Georgian bar designs. Also available are various door furniture options in four different colours. You can create a door of your own choice unique to your home with Valmar Windows Limited. Valmar Windows Limited use a fully welded system which is internally glazed for security and uses a steel reinforced 70mm depth profile with a multi-point locking system. The specification on every door includes locking points strategically positioned on the hinge and handle sides to provide effective all round anti-intruder protection. 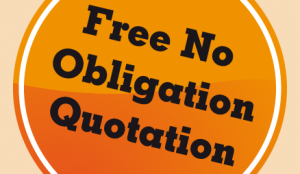 If you would like further choice then why not take a look at our Composite Doors which offer a comprehensive uPVC colour choice for your doorframe and door leaf.